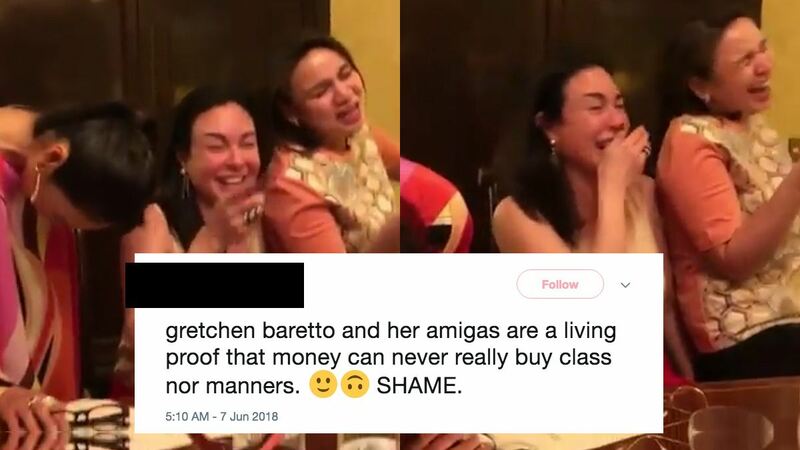 Netizens unleashed their creativity—while reliving key events from our history—in celebration of Independence Day yesterday. 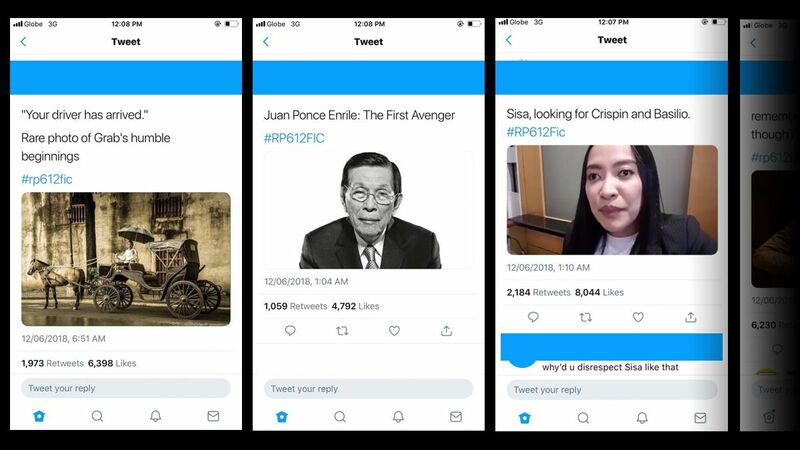 Using the trending hashtag #RP612Fic (which was started by Filipino writer Paolo Chikiamco of RocketKapre.com in 2009), Facebook and Twitter users had the time of their lives making their own versions of our past stories and throwing shade at the administration in between. Below are some of the funniest ones we’ve seen so far.